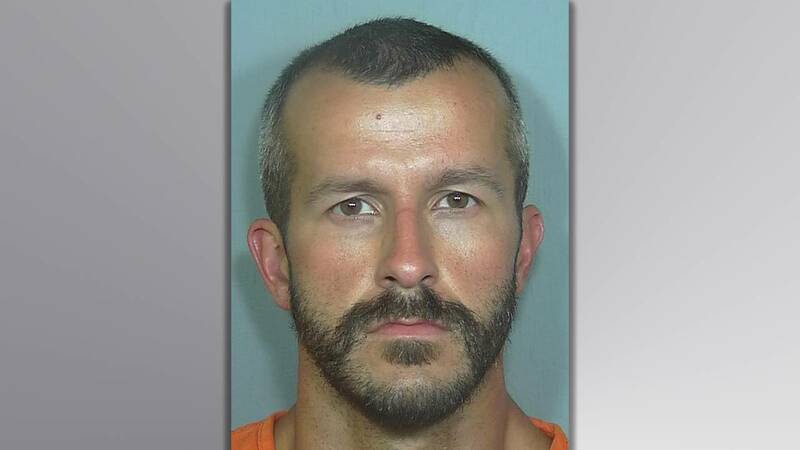 (CNN) - Chris and Shanann Watts detailed their life on social media. They shared photos of beach vacations to San Diego and screengrabs of lovey-dovey text messages. They gushed about their daughters, Bella and Celeste, and posted photos of the little girls' gap-toothed grins and funny dances. In a second motion, obtained by CNN affiliate KDVR, defense attorneys asked the court to compel the coroner's office to look for DNA under the mother's fingernails and on her hands. Correction: An earlier version of this article featured on the CNN app used the wrong photo of Shanann Watts. That photo has been removed and replaced with the correct image of Watts.